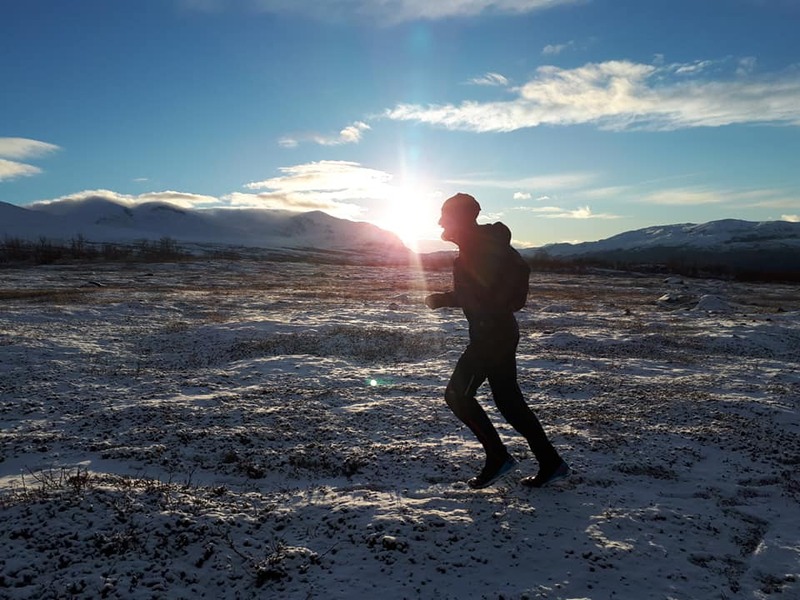 Next year we will arrange all 3 running camps here in Abisko! The date and direction is already ready for anyone who wants to start planning next summer’s adventure. Programs and more detailed information will be available shortly. For questions or if you want to secure a place already, please contact me at anna.mba.carlsson@gmail.com or activities@abisko.me. This is you who run some and want to try this on running in the mountains. We combine runs around 8-12 km (1-2 h) with clean hiking tours (2-5 h). That is, we run in the morning and walk in the afternoon or vice versa. The goal is to discover how incredibly amazing it is to jump to the mountains and to experience Abisko beads. In the evenings we eat food that will mostly consist of local produce, such as charcoal, whitefish, moose and pure (vegetarian options are obviously fixable), baths and baths. There is also the possibility of kayaking or canoeing at Torneträsk. This is for you who are runners and who have a lot of experience in running terrain earlier. We will travel 15-30 km (5-8 h) a day in a mountain environment, such as excellent hiking trails, but also uninhabited terrain such as rock scales and marshes and take a lot of altitude meters. The focus will be ”mushrooming” and sightseeing, we move at a comfortable speed and take some longer fixes where it fits. In the evenings we eat food that will mostly consist of local produce, such as charcoal, whitefish, moose and pure (vegetarian options are obviously fixable), baths and baths. There is also the possibility of kayaking or canoeing at Torneträsk. This camp suits you as a runner and wants a challenge. The focus will be experience racing and not speed but you should be able to run for many hours and have previous experience of running in a technical terrain. We will move between 30 and 55 kilometers a day in a mountain environment, such as excellent hiking trails, but also uninhabited terrain such as rock scales, marshes and possibly snow. Feet-feet warranty is included in this trip. This is NOT a training camp but you will return home with many hours, kilometers and height meters in your legs. In the evenings we eat food that will mostly consist of local produce, such as barbequed whitefish, moose and pure (vegetarian options are obviously fixable), sauna and baths.